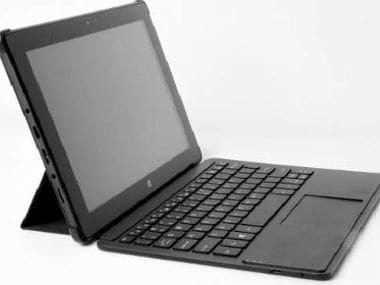 India's second largest smartphone manufacturer Micromax has launched the LapTab, a dual-boot Android and Windows 8 tablet, at the ongoing CES 2014 in Las Vegas. Akash-maker Datawind is also set to launch low-cost tablets in the US for school kids, according to a report in the Economic Times. Xolo has launched what it claims to be the world's fastest 7-inch Android tablet called the "Xolo Play Tegra Note." 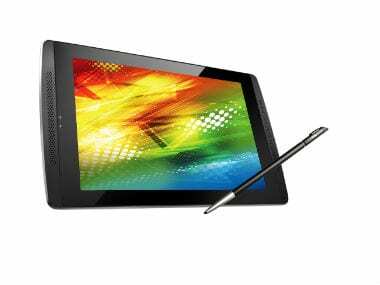 The tablet is currently up for pre-booking on on Flipkart, and will be available during the third week of December. 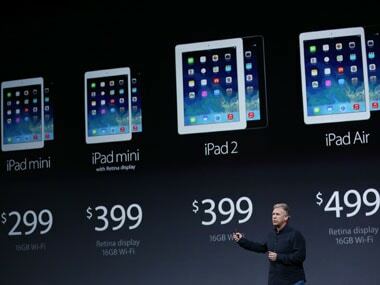 Apple to launch buyback scheme for new iPad mini, iPad Air? 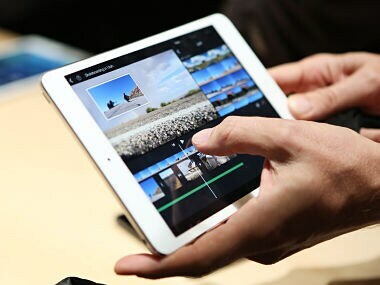 Apple could also launch a buyback scheme with the new iPads. Apple fanboys, save the date. Almost a month after the global launch, Apple has announced the launch of the iPad Air and iPad mini with Retina Display for India on December 7.